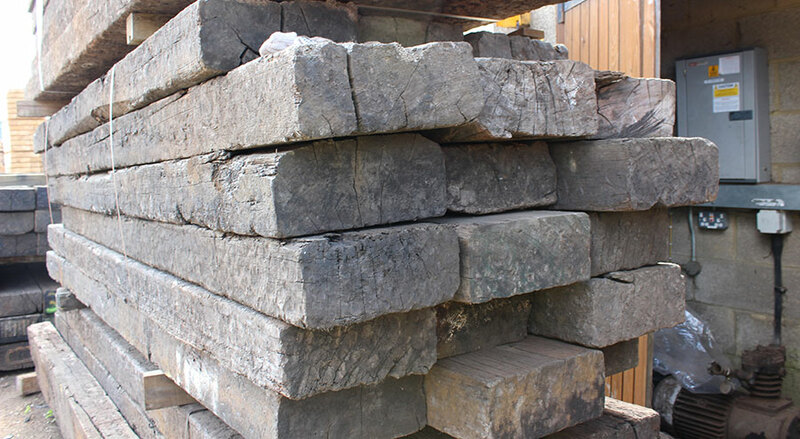 UK Sleepers are specialist providers of railway sleepers, with a number of products available to suit all outdoor spaces and garden projects. 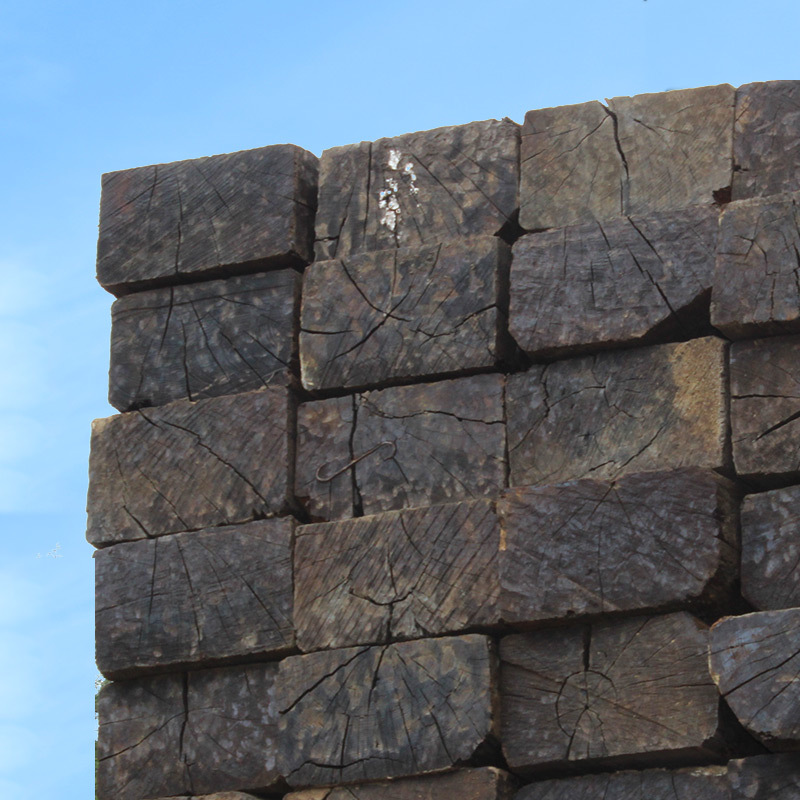 For those wanting to make use of reclaimed wood, choose from a variety of treated and untreated railway sleepers and reclaimed crossing timbers. Sleepers can have a number of different uses, from building raised flower beds and items of garden furniture to barn and garage lintels. 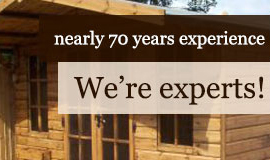 Our sleepers are of an excellent grade and will make a sturdy, solid basis for your construction. They are sourced from across Europe and are available in a number of sizes to give you plenty of scope for your project. 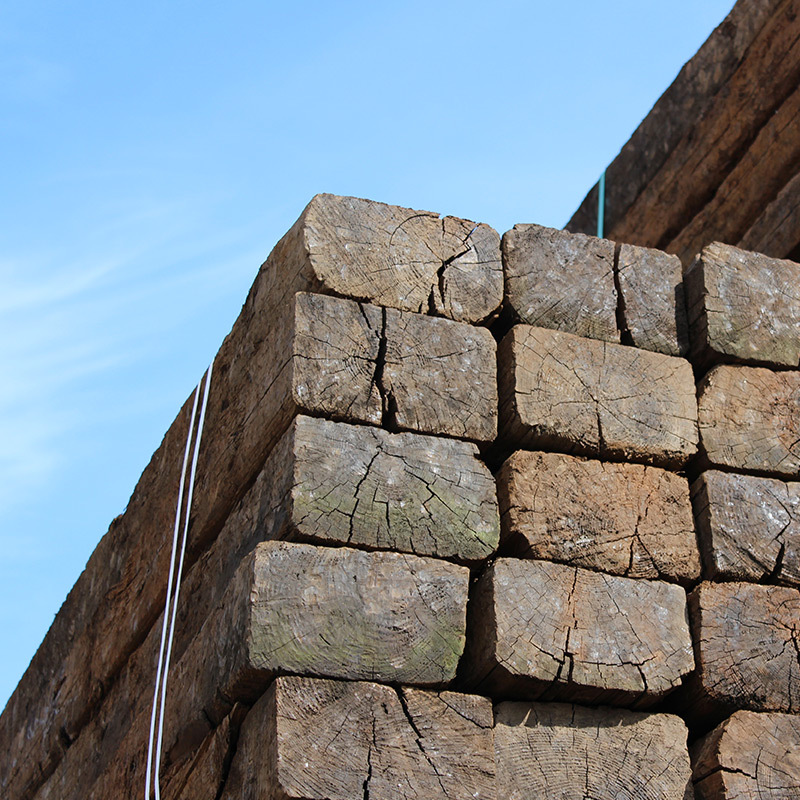 The versatility of railways sleepers is limitless, and you can rest assured that your project can be completely eco-friendly by choosing to use recycled wood products. 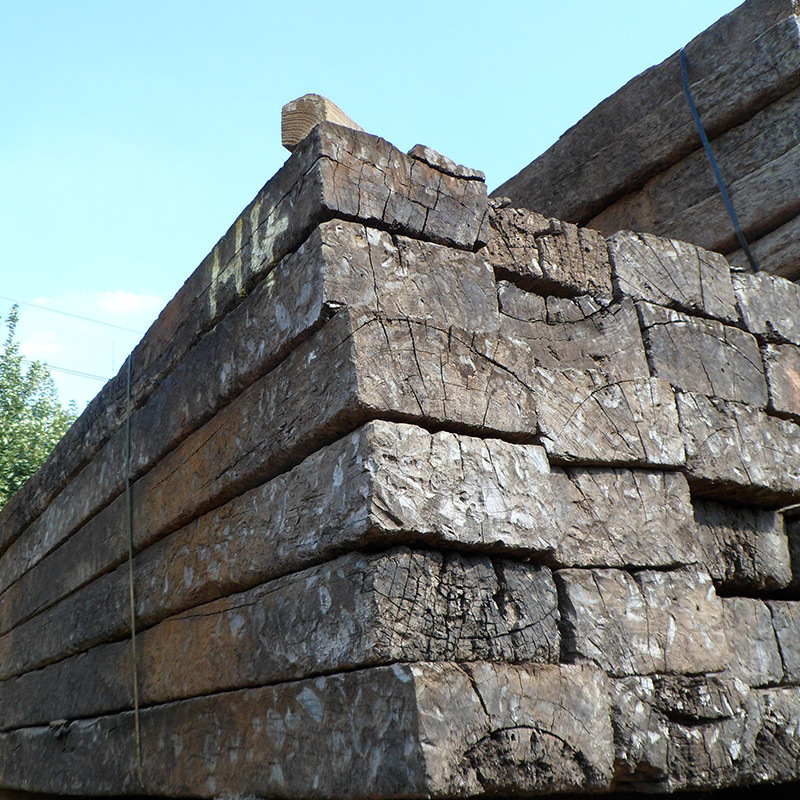 Reclaimed railway sleepers have many advantages over new wooden products. The environment is becoming an increasing concern for many people, and some are beginning to change the way in which they go about their daily lives in order to live in eco-friendly ways. Using reclaimed timber is a simple way of helping the environment without having to compromise on your project. 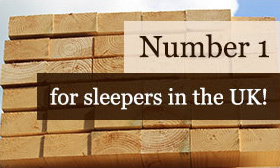 We have a selection of treated and untreated sleepers available for you to choose from. 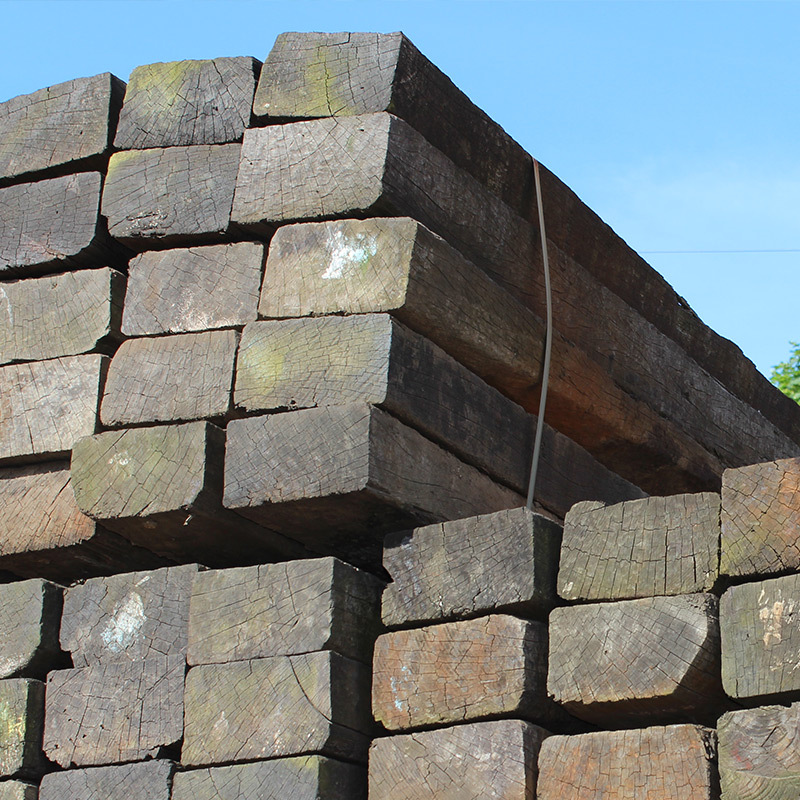 The Solid Oak sleepers we supply have a beautiful naturally aged appearance and are available in grades A, B and C.
We also have reclaimed European Softwood Sleepers in grades A and B. For smaller projects, try our Mini Oak Sleepers, which are grade A and cut down to 1.2 metres. All are creosote treated. 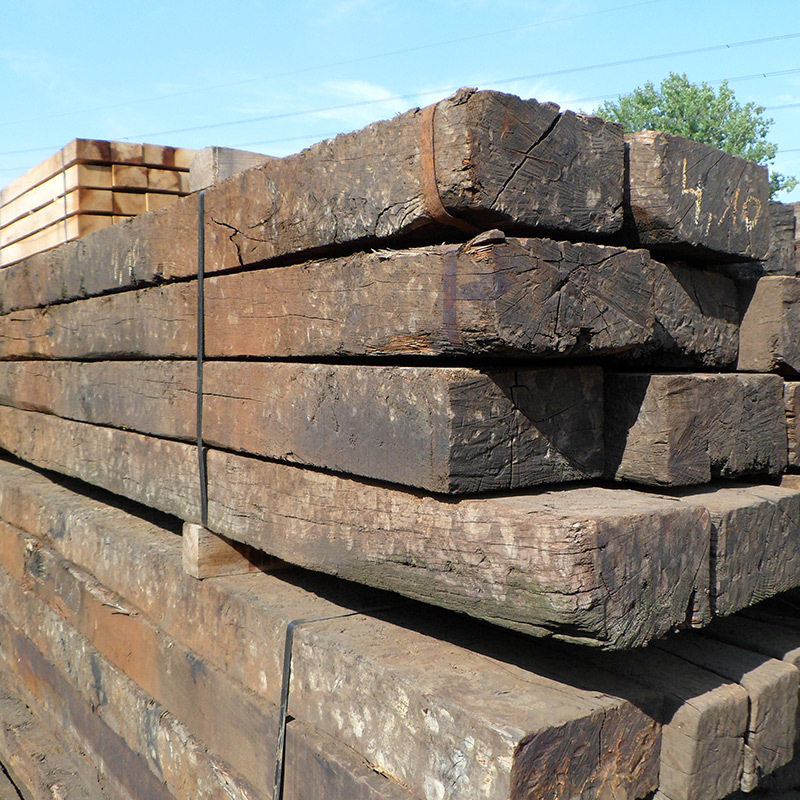 If you want untreated options, we have reclaimed Tropical Hardwood and Tropical Azobe Hardwood sleepers. 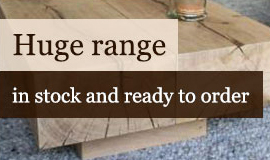 Both are dense and hardy types of reclaimed wood and will provide a rustic appearance. Tropical Hardwood is available in grades A and B, and Tropical Azobe Hardwood in grade A. 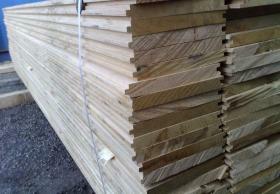 We can also supply reclaimed oak crossing timbers if you require extra-long products with additional strength. These are grade A and creosote treated, and are available in various sizes. 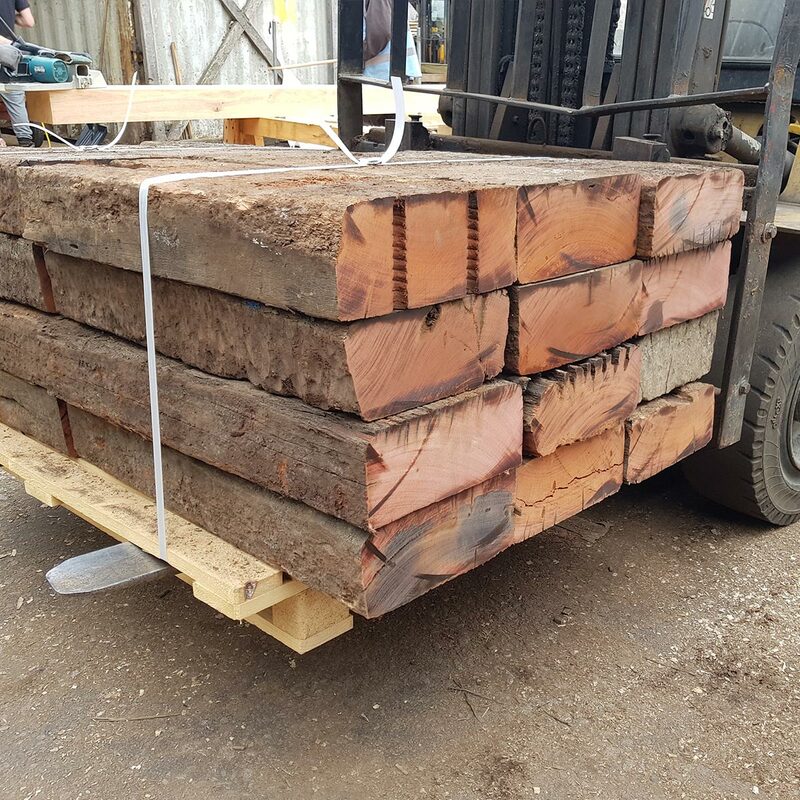 Shipping your reclaimed sleepers to you is quick and simple – we have a fleet of vehicles which are fitted with crane systems for offloading. Prices will vary depending on distance so please see our delivery options page or get in touch for a summary of costs. We have various reclaimed products available and you will be able to come and view them at our depots in Corby and Hartwell, Northants. Reclaimed timber is the ideal addition to an outdoor area and offers a beautiful, rustic look. It’s versatile and can have a number of uses, from borders and furniture construction to lintels. 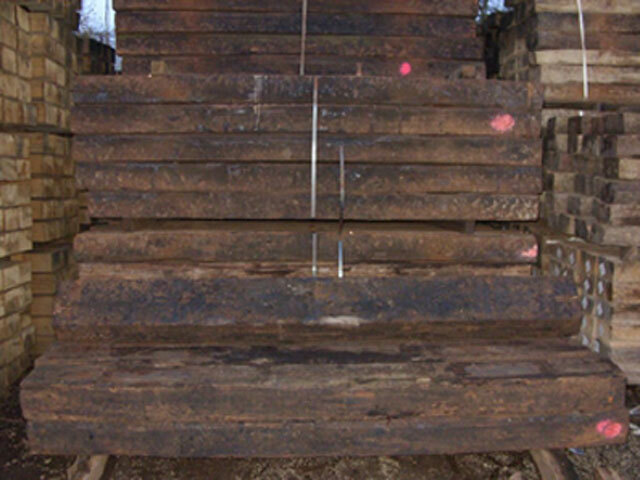 If you would like to find out anything else about our reclaimed wood sleepers and crossing timbers, just get in touch with our knowledgeable team for further advice. Call us on 01536 267107, email info@uksleepers.co.uk or fill in the contact form on our website and we will get back to you.